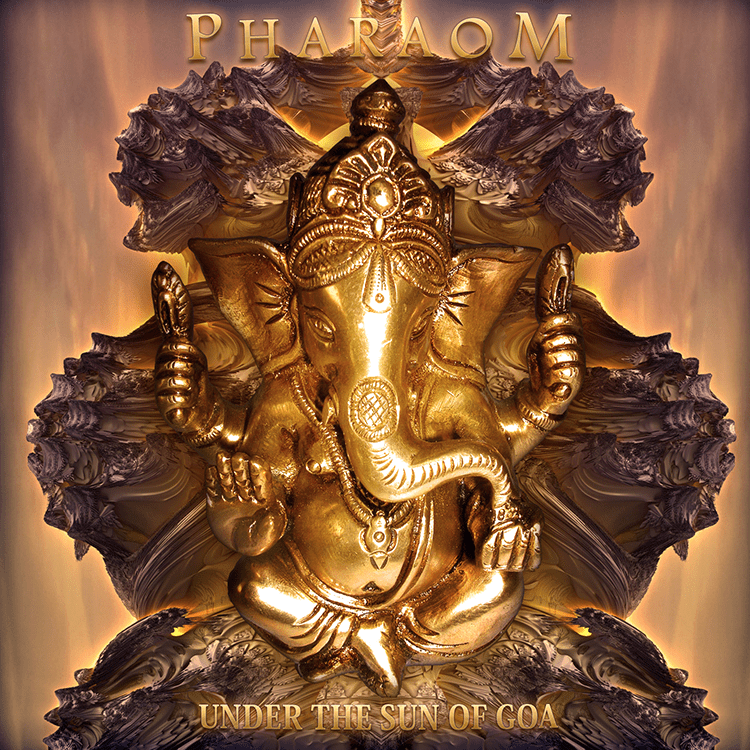 Oswald Pfeiffer aka PharaOm returns to Neogoa Records with a full length album, featuring nine outstanding tracks that will give you a special treatment consisting of delicious Goa atmospheres and ethnic elements from Middle East and beyond. This time he decided to explore his own musical roots and bring back the true spiritual Goa trance vibe to the scene. Mastering by Stryder at Beavernest Atop Studios with artwork design by PharaOm and Richpa at Neogoa Design.